Gina Milgate graduated from UNE in 1999, with a Bachelor of Commerce, a Graduate Diploma of Business Studies, and a Certificate of Higher Education. 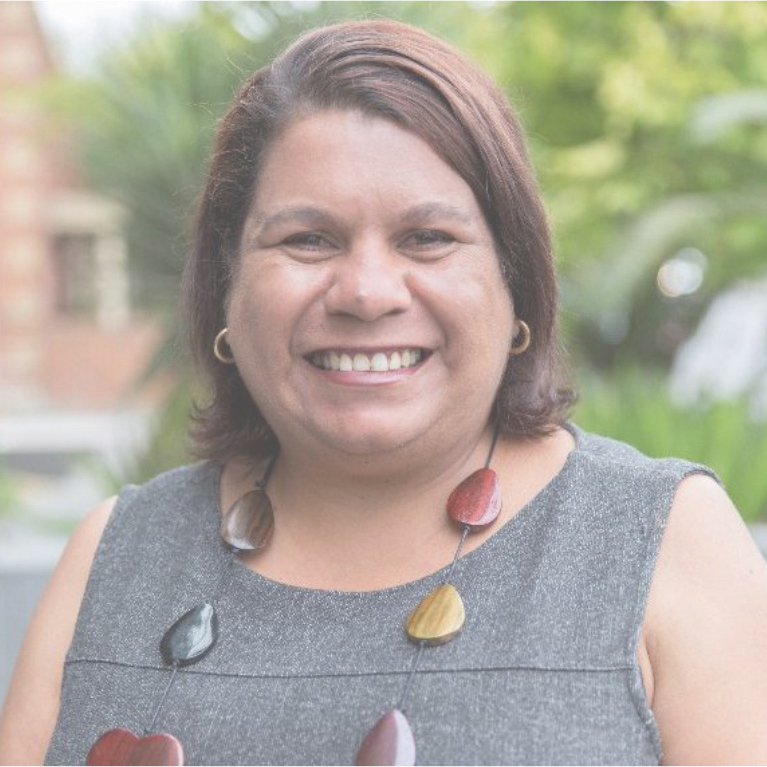 Today she is an educator, a leader, an author, and a mentor, and plays many more diverse and inspiring roles as a Research Fellow for Indigenous Education in the Australian Council for Educational Research (ACER). After graduating, Gina took a marketing job in Newcastle, but it was not long before she returned to Armidale for an academic position in the UNE Business School. As a young Aboriginal woman entering academia, Gina pushed through her fears and valued her time as a lecturer. She describes this moment in her career path as a testament to the UNE Business School – they had faith in her abilities even when she doubted herself. Seeking a change of lifestyle, Gina relocated to Melbourne in 2005, becoming a researcher for ACER. She has since remained connected with UNE and is currently a Melbourne Alumni Chapter member. Take every opportunity that comes your way; you never know where it will take you. Do things that extend your perceived comfort zone and new opportunities will appear. Self-doubt is part of the uni- journey. Bumps, roundabouts and obstacles are there to make us reflect, slow down, meet new people, seek new experiences and align our moral compass. They make the destination so much more rewarding when you arrive at your graduation ceremony on the beautiful lawns of Booloominbah. Gina has led a diverse career at ACER, with 10 ½ years as a Research Fellow in Indigenous Education. Today, she advises on national policies regarding reconciliation and Indigenous learning. She hosts workshops such as the current Indigenous Leadership Program for women in early childhood and pedagogical research. She presents at conferences throughout Australia and internationally, and is a published author - with a recent chapter on school and community partnership development in the Oxford Journal titled Learning and Teaching in Aboriginal and Torres Strait Islander Education. Gina’s passion and goals for the future revolve around research that empowers the Indigenous community. Her work provides a rare opportunity to make a difference in Indigenous learning and wellbeing on both a personal and national scale.